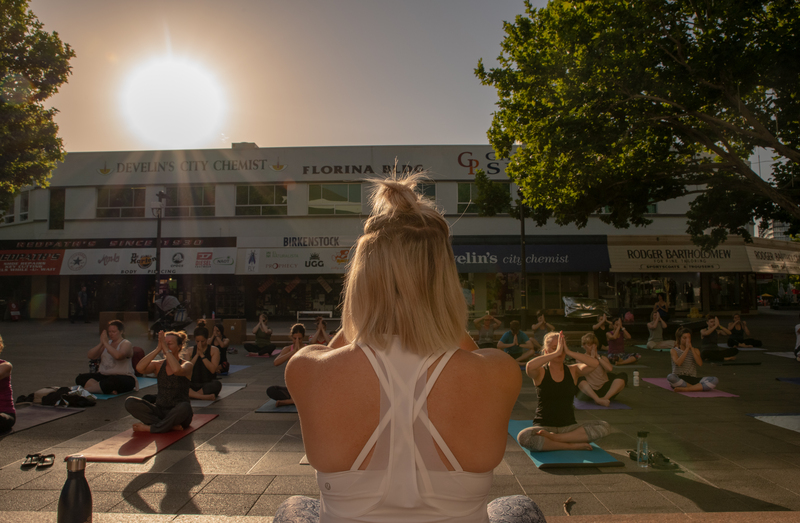 The City Renewal Authority is continuing to host events and activities in the city to help create a more vibrant, active and people focused city heart. Over the past 18 months we’ve been enlivening key public spaces in Civic via a range of activities and initiatives. As we continue to plan for the future of these public spaces we’d love to hear what you think of our program to date. Your experiences will help us to understand which activities and initiatives in the city have been successful and which can be improved. 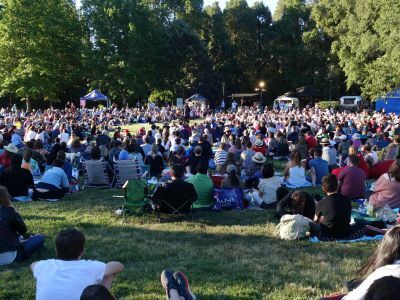 Over the 2018/19 summer period we had a survey open to gather views on activities and initiatives in Civic that had occurred in the second half of 2018. If you’re interested, you can view the results here. Now, we want to know what you think of our summer initiatives. Sharing your thoughts via our survey. 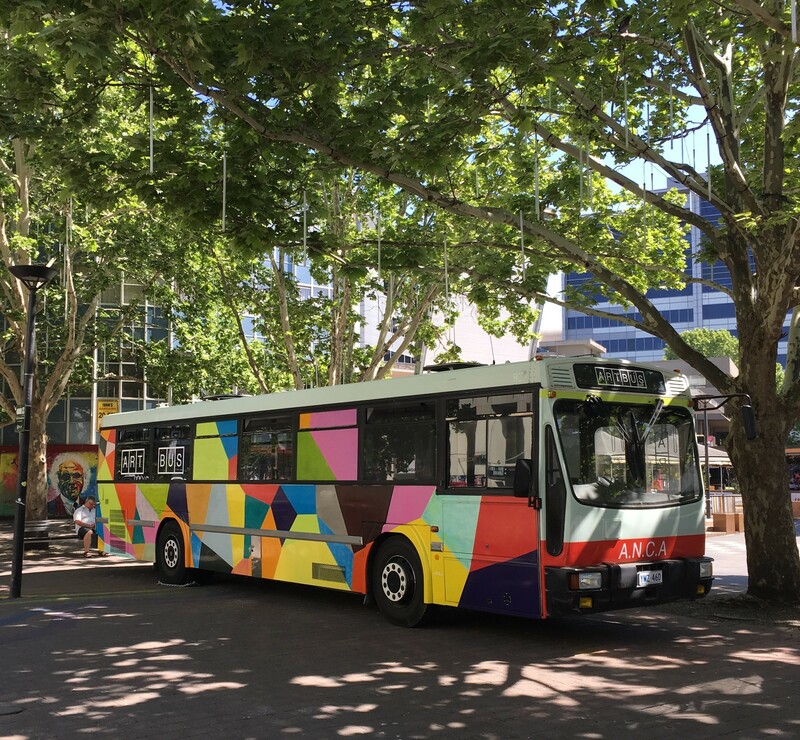 Following @cityrenewalCBR on our Facebook, Twitter, Instagram and LinkedIn pages and sharing your feedback with us on our posts. As we look towards delivering exciting new activities and initiatives in Civic over the upcoming months your views will be used to help shape this future program. To view past engagements on this page click here. We are keen to hear your experiences. See the Oct - March 2019 survey results. This timeline will be regularly updated to include city activation events, engagement opportunities and next steps for the city activation project. Community contributions from multiple activations, online engagement and face-to-face engagement will be compiled and used to recommend next steps for 2019/2020. September 2018 onward. 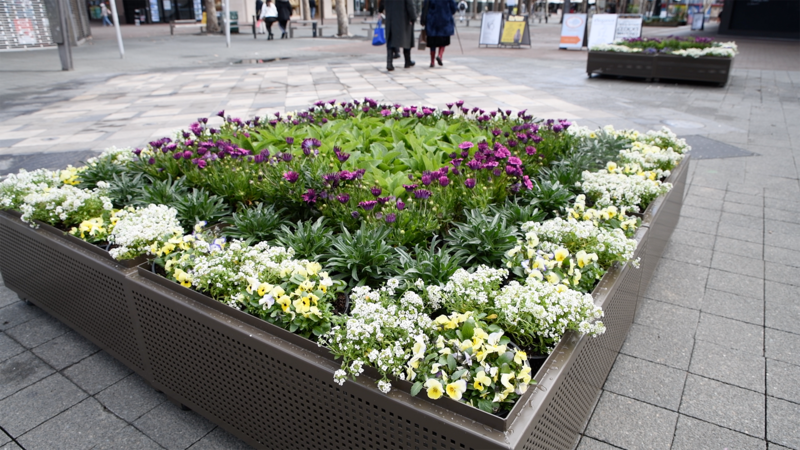 See the flower boxes in City Walk, Latin American Plaza and in Lonsdale Street. 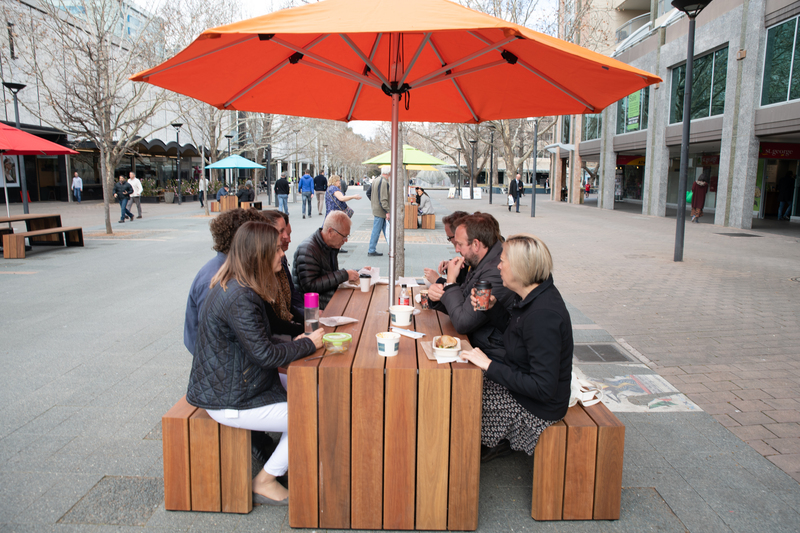 The tables are currently located in City Walk, Civic Square, Glebe Park and Latin American Plaza. Bright ping pong tables are located in Latin American Plaza for any passerby to stop and have a game. With the support of the ACT Government under the City Renewal Authority's City Grants Program, contemporary artist Dr. Genevieve Swifte presents Cygnus Atratus, Wild Swans Urban, a photographic project documenting the black swans of Canberra's urban environment. 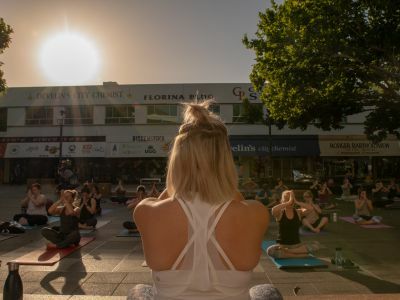 Free Yoga in Civic on Tuesdays and Thursdays with Joga Yoga through the support of a City Grant. 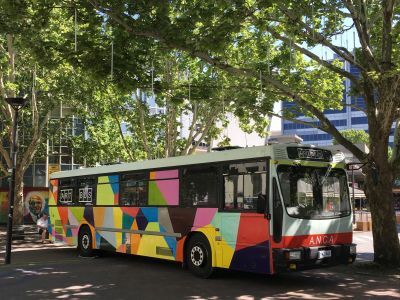 Experience an iconic Canberra Action Bus repurposed into a mobile gallery space that plays host to exhibitions by local contemporary artists. 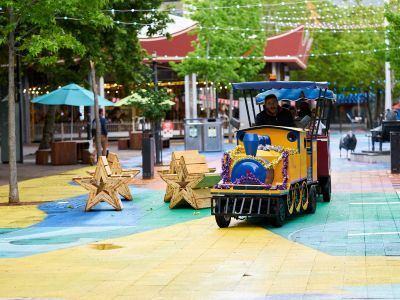 Celebrate the festive season this summer, with bright vibrant colours, music, entertainment, picnics, movies, trackless train rides, and a dance party combined with all your favourite elements of Christmas – trees, presents and Santa. Zumba classes in Garema Place each Tuesday and Thursday from 12.30pm - 1.30pm was a free lunch time activity to get fit and have fun doing it. 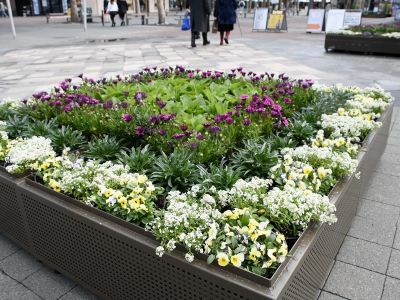 The lawns and chairs added a green place to sit in Petria Plaza in September - November 2018. 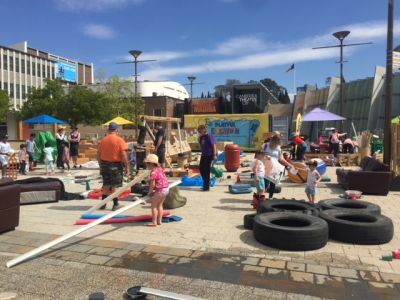 The Playful Endeavour loose-parts playground was a free school holiday activity located in Civic Square out the front of the Canberra Theatre. Situate was a week-long dance and music residency in Civic, hosted by the Australian Dance Party. Winter festival in City Walk. Floriade is one of the most popular events in Canberra. A great way to get to Floriade is to walk from the city centre. The Hurly Burley Winter Fair in Hobart Place was a celebration of our diverse arts community, and our unique albeit chilly weather. Online feedback and ideas closed on Friday 30 June 2017. 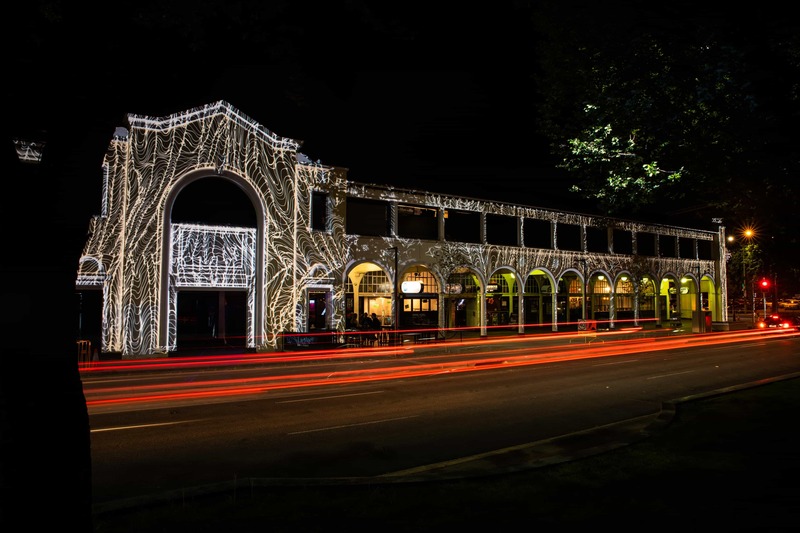 A pop up 'Showtime' in Petrie Plaza organised in conjunction with Royal Canberra Show. More information here. 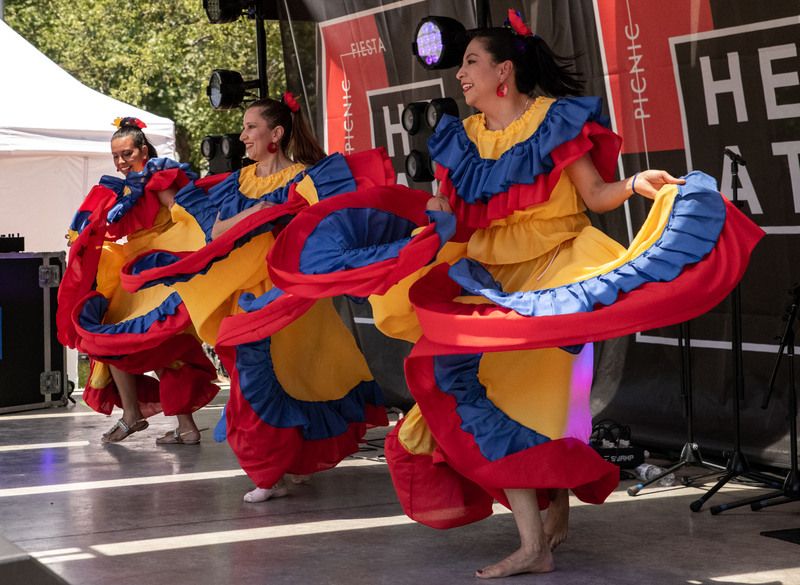 A free event for kids in Haig Park full of diverse, fun and creative activities ranging from parkour workshops, a mountain biking skills track, enchanting story-telling and nature play. Organised by the Australian Institute of Landscape Architects in partnership with ACT Government. A static display of cars from the Summernats held in Garema Place from 12-2pm. 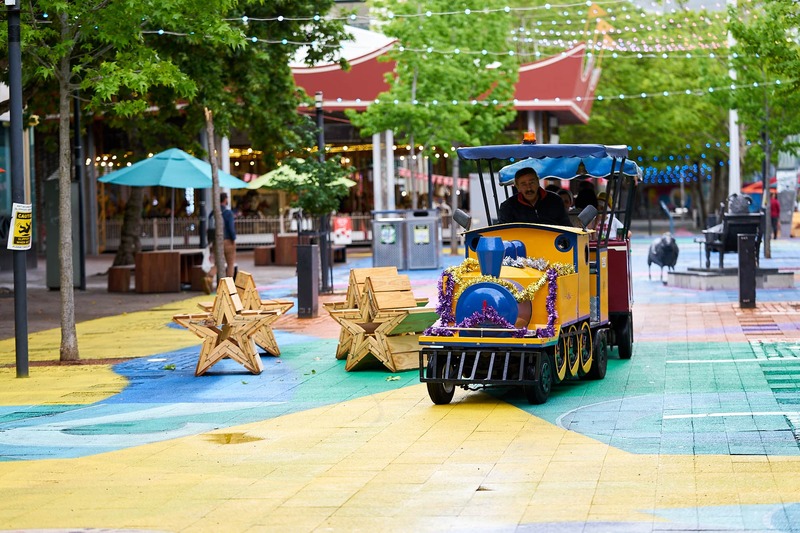 Movable chairs, yarn bombing and coloured pavers to trial brightening up Garema Place, delivered as part of the 2016 International Festival of Landscape Architecture . 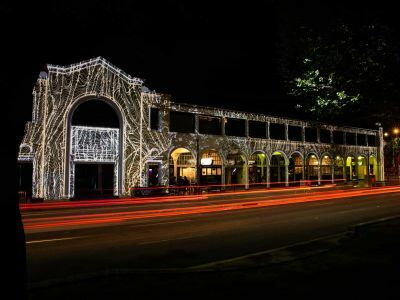 A pop-up food market run by The Forage to trial activating our city laneways. 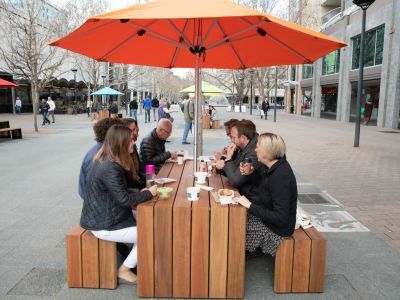 Canberrans are encouraged to contribute their thoughts and ideas towards activating our city centre.